"Madonna’s upcoming greatest hits by Warner Records is finally taking shape Madonna has no plans of a new photoshoot for this ultimate collection and apparently there won’t be any new song on the cd, but just remastered tracks. Warner has also shown interest for Madonna’s unreleased tours, in particular for Blond Ambition DVD as the Pioneer contract is ending very soon. Warner is working something out to have the tour released. 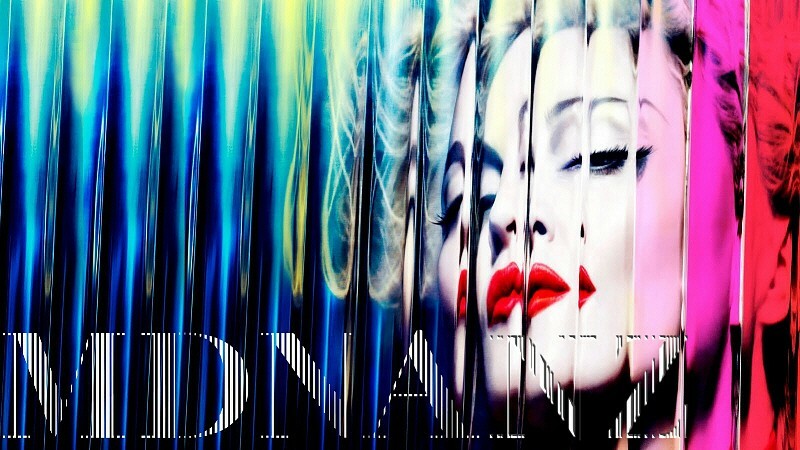 Will it be the right time to please fans of the Blonde Ambition Era?" ooooh cant wait for that, another beauty to add.